As Weird War Two shows, it took a lot more than guns and tanks to fight the Nazis. When it came to fighting the Nazis during the Second World War, Allied forces and resistance members sometimes had to get creative. 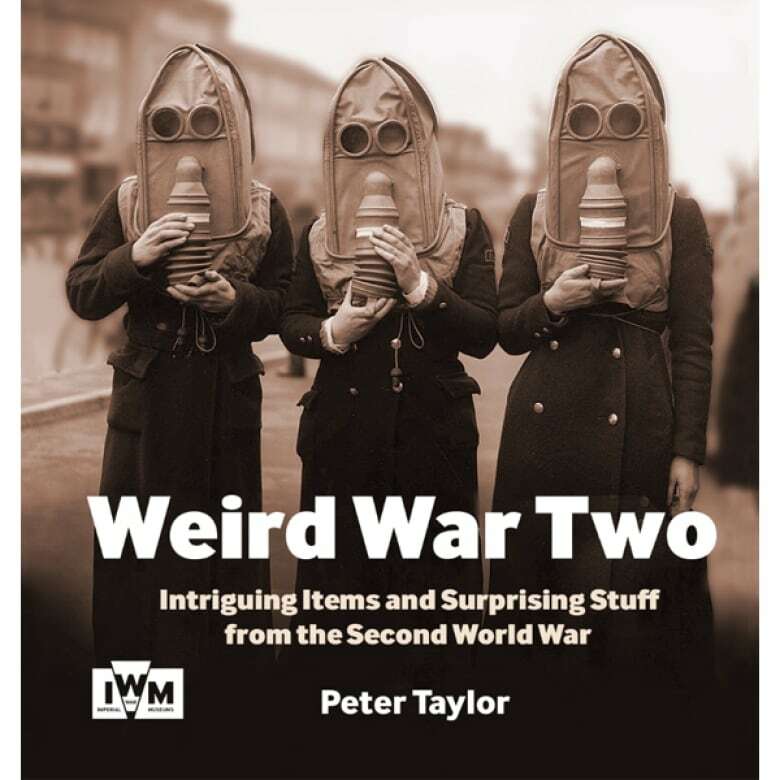 Weird War Two highlights some of the results of that creative thinking, collecting 250 photographs of the war's strangest objects and inventions from the Imperial War Museum's archival collection. "The funny thing is, Ian Fleming, who wrote the James Bond books, was definitely inspired by certain of these items, but I think if anything, he sort of toned it down a bit," author Peter Taylor, former publishing manager at the museum, told As It Happens host Carol Off. "That's one of the things I've gotten from writing this book is that the truth really can be stranger than fiction." "When Britain sent spies, secret agents, abroad, it was absolutely essential they could blend in in every possible way. They had to look right. They had to act right. They had to talk right," Taylor said. "And the story goes that there was a concern that agents that were sent to Spain didn't smell right because they weren't eating garlic. And the attitude towards garlic in Britain at the time was that it was some kind of terrible, awful substance and you couldn't just expect people to eat it. So how about we put it in a chocolate bar to make it nicer to eat?" Whether it proved successful, he said, remains "lost in the mysteries of time, but there is a record of it having been tried." 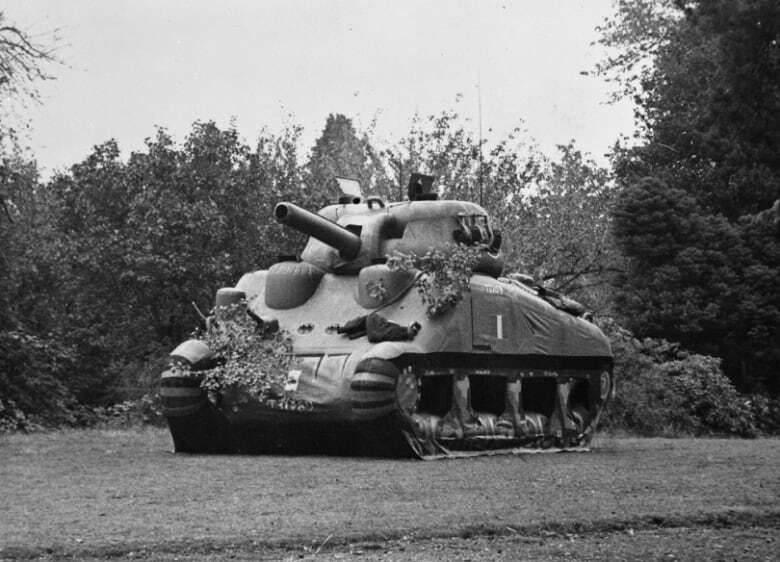 Inflatable Sherman tanks were used as dummy vehicles on D-day to deceive the enemy. Some Brits were given pipes that could double as firearms, Taylor said. They were designed to take down German parachutists in the event they invaded Britain. "I think you'd have to be pretty brave to smoke a pipe that also fires bullets," Taylor said. While some Brits prepared for a possible German invasion, others were busy protecting their livestock. 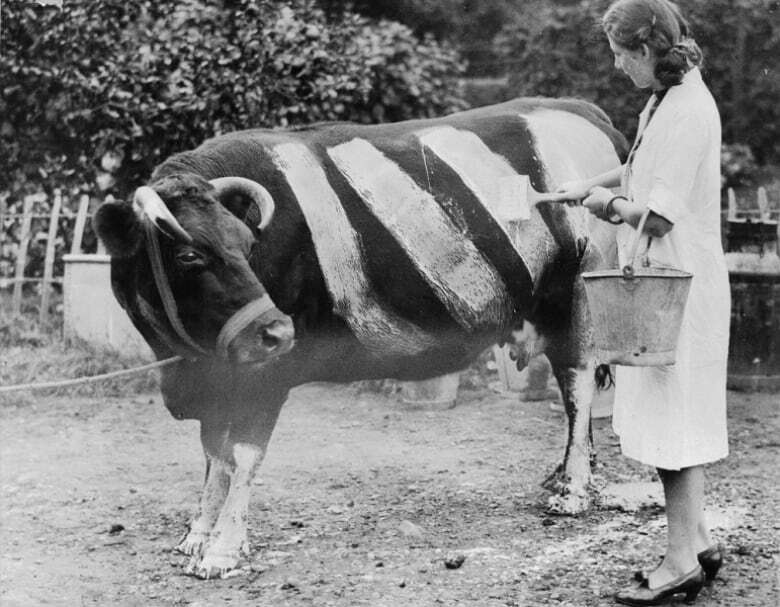 Here, a woman is seen painting white stripes on her cow in case it ever wandered into the road during the blackout conditions imposed on Britain amid the German air raids of 1939. "I think one of my favourites and one of the strangest probably has to be the super-strength itching powder. This was sent to members of the resistance with the idea that they would put it in the underwear of German soldiers to put them out of action temporarily," Taylor said. "And apparently, it did work. Apparently, at least one German submarine, one U-Boat, was forced tor turn to port because the sailors thought they'd got some strange skin condition." Military aircraft on day missions would be painted pink to blend in with the dusk and dawn skies. "That seems something that's very very strange and did work surprisingly well," Taylor said. Why cover your tracks when you can disguise them? "This is for agents that were landing on beaches in the Far East," Taylor said. 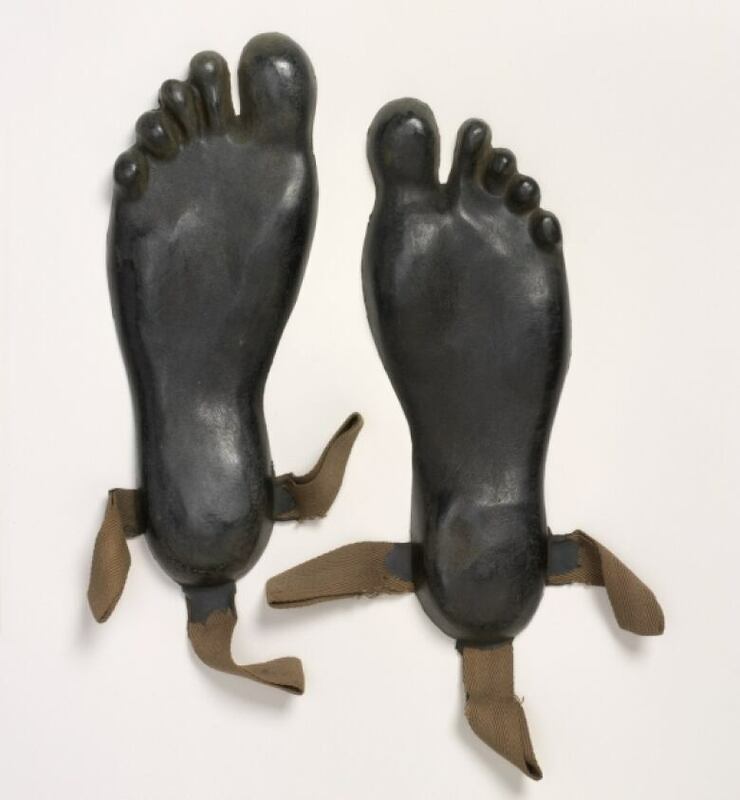 "The idea was that you'd put these fake bare feet over your actual shoes and it would look as if a native was walking over the beach rather than you." Sometimes, instead of attacking the enemy's body, you go after their pride. That's where the S capsule — "a kind of superpowered stink bomb" — comes in. "The idea was to embarrass dignitaries and so forth by making them smell terrible," Taylor said. The Americans, he noted, had a similar invention. "But I think in both cases they had to kind give up using it because people that administered it ended up smelling as bad as the people they were aiming it at." 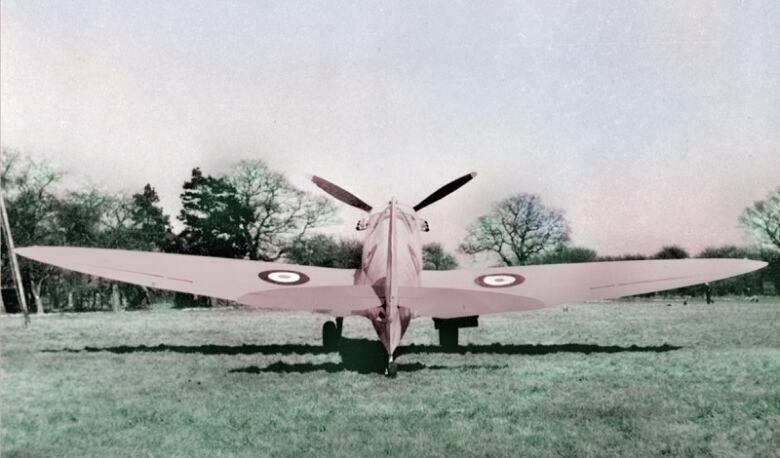 Often, British forces would send supplies to resistance members across Europe. In one case, they sent fake animal dung, loaded with explosives. "The idea was that you'd leave it on a road and no one would spot it and the cars would drive over it and you could blow out their tires and so forth," Taylor said. "The actual dung was copied from the real thing supplied by the London Zoo. And there were different kinds of dung depending on which kind of part of Europe." And speaking of sending resistance members gross things that blow up, behold the rat bombs. "The idea was to sabotage enemy factories. You'd get a dead rat, fill it full of explosives and you'd put it on the coal pile next to a furnace, and the idea is that sooner or later somebody would chuck the dead rat into the furnace and then, boom!" The Germans intercepted the first package of these deadly rodent corpses before they ever reached the resistance, Taylor said. "But the Germans didn't realize it was the first batch, so, you know, the ensuing kind of hunt for rats all around in Germany actually wasted huge amounts of time." Even in war, not everything is about battle. 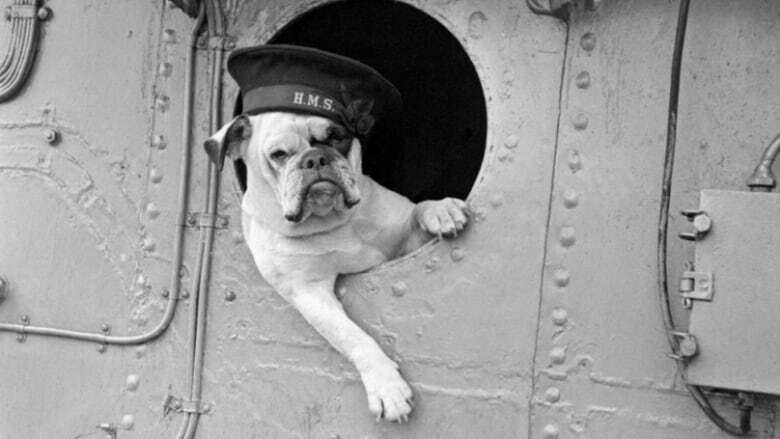 Animals were often used as mascots and morale-boosters for soldiers. 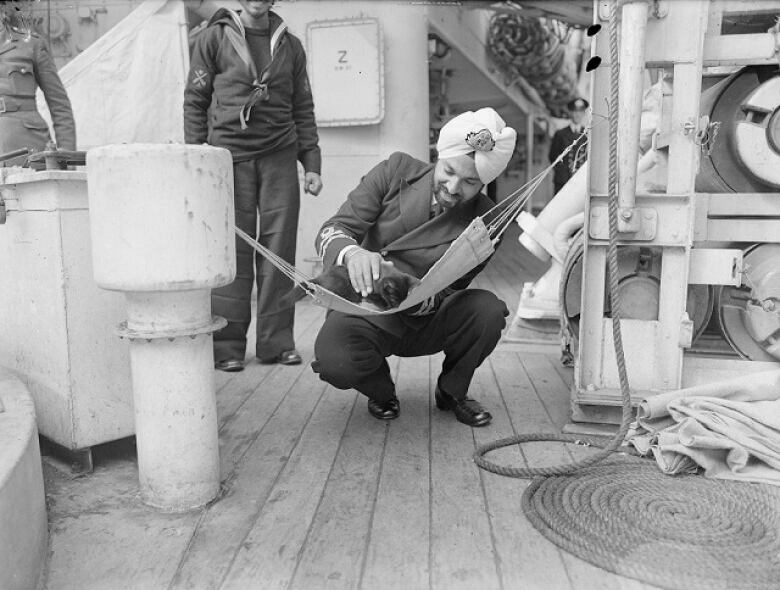 Here, a kitten who served as the mascot of the ship HMIS Godavari is pictures chilling in its special kitten hammock.